Flexible, risk-based assessment, ultimately approved by regulator on a case by case basis. Approximately 3:1 to 5:1 premium to capital/surplus ratio. 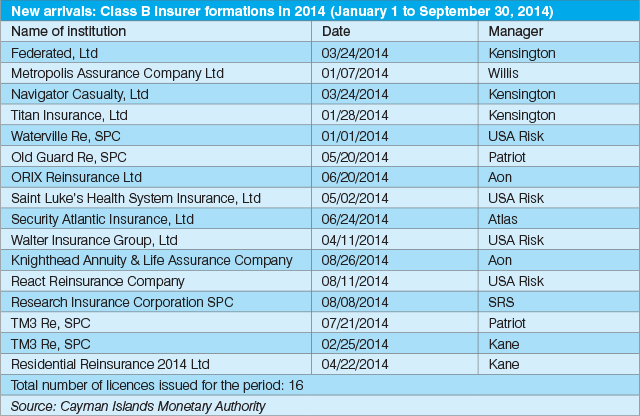 Cayman, Insurance, Cayman Captive, Aon, Asia-Pacific, Europe, North America, Hon Alden McLaughlin.